The Jacksonville Fire Department (JFD) is located in Central Arkansas, protecting 30.2 square miles and 28,364 residents. The fire department operates out of four manned fire stations, providing 24/7 fire suppression, rescue services, and ALS ambulance services. JFD also provides mutual aid fire and emergency services to various neighboring volunteer departments. The JFD’s jurisdiction is unique because it includes the Little Rock Air Force Base, the largest C-130 Air Force Base in the world. JFD provides first response ALS Ambulance Services to the 13,700 residents of the base. JFD implemented Adashi’s MDT software to eliminate existing communication issues and ensure quick and effective incident response. 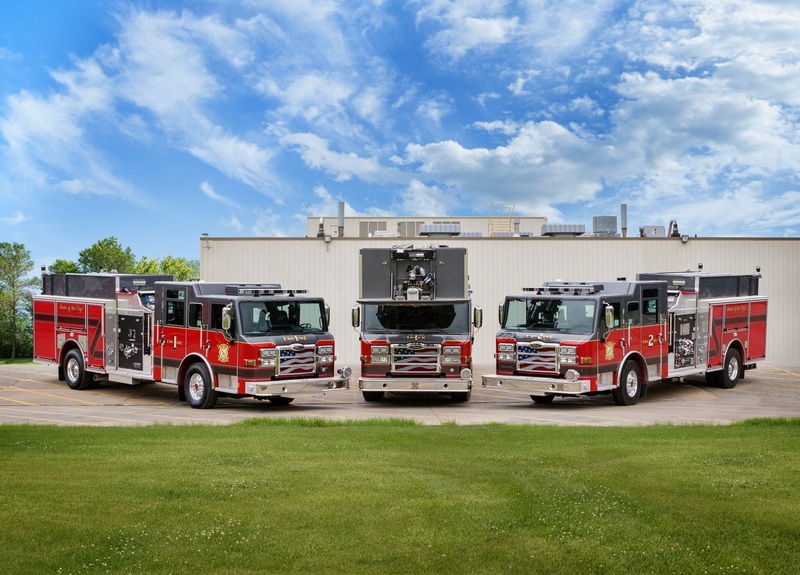 The department needed a solution that could effectively route apparatus to emergencies and provide them with critical information to manage incidents safety and effectively. The JFD also searched for a product that eliminated their previous communications issues, integrated into their existing software easily, and complied with the department’s necessary security protocols. Another objective was to implement a solution to store critical information on trucks without using large binders, which could easily become projectiles during an accident. To find a solution, the Fire Chief, IT Director, EMS Operations Supervisor, and Training Officer began researching various MDT software providers. The JFD chose to implement Adashi’s incident response solution over competitors because of Adashi’s customer service, support, ease of use, user interface, and its ability to be integrated into the department’s current software, including their CAD system. Another unique feature of Adashi’s MDT solution that affected JFD’s decision was the embedded hazardous materials plume and plotting capability. The JFD began implementing Adashi’s MDT software into their ambulances in 2011. In 2012, JFD added Adashi’s product into its fire engines and Battalion Chief vehicle. With Adashi’s product, the department has effortless routing to emergency scenes with the ability to get up-to-the-minute dispatcher notes as incidents progress. 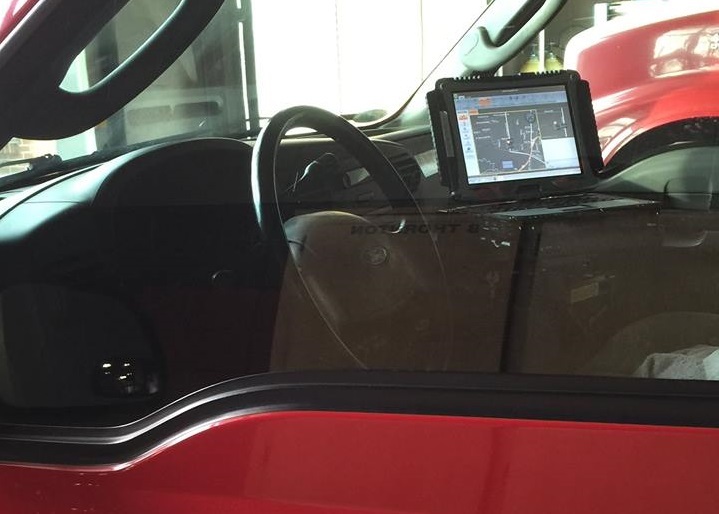 “The routing and other features help allow our apparatus to arrive safely to the scene the fastest way possible.”– David Jones, Training/Safety/Hazmat Officer, Jacksonville Fire Department. The Adashi MDT product also provides a secondary run information source to the electronic NFIRS reports. JFD responds to about 4,800 calls per year. 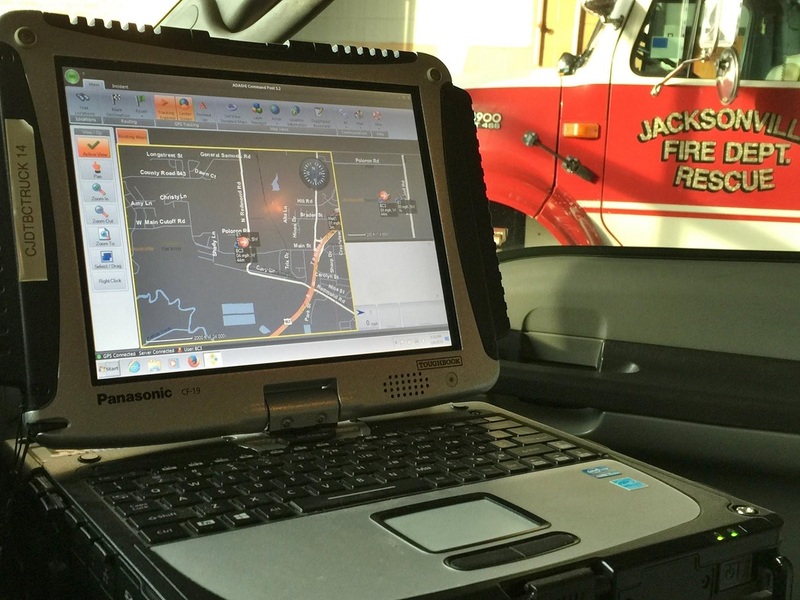 There is a city-operated dispatch center that dispatches both Jacksonville Police and Jacksonville Fire Department. The fire department has 68 personnel including the Fire Chief, Admin Assistant, three Battalion Chiefs, Fire Marshal, Training Officer, 12 Captains, 16 Lieutenants, and 33 Firefighters. Please contact David Jones for more information.